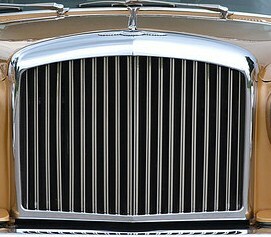 BENTLEY SPOTTING: Vertical Grilles Are 'In' Again. 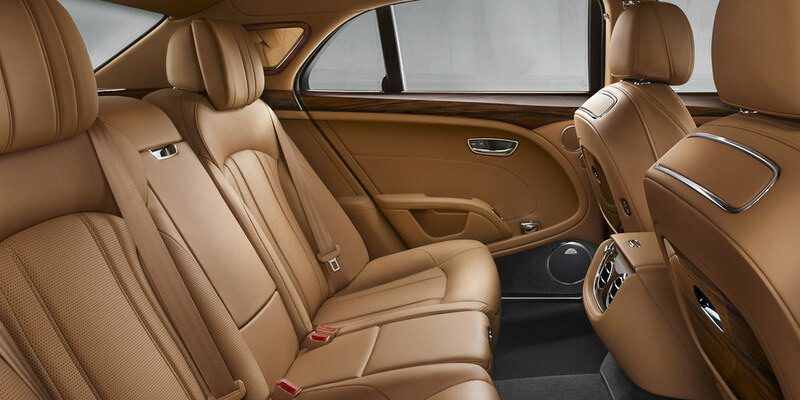 The new Bentley Mulsanne facelift features vertical grille slats. Back to the style of a few years back before the original mesh grille was reborn. 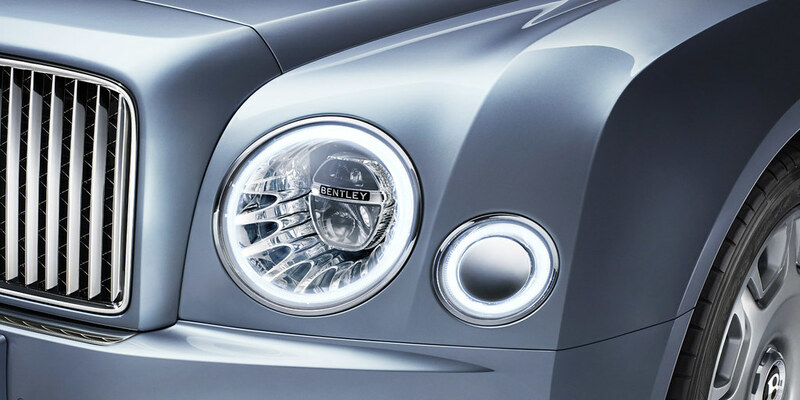 "Perhaps the most visible change in the new Mulsanne is the introduction of a wide front grille in front of the familiar Bentley matrix, featuring bright stainless steel vertical vanes. It matches the stainless steel Flying 'B' wing vents found behind each front wheel arch and the polished stainless steel exhaust tailpipes. A retractable Flying 'B' radiator mascot can be commissioned as an option, to complete the picture. 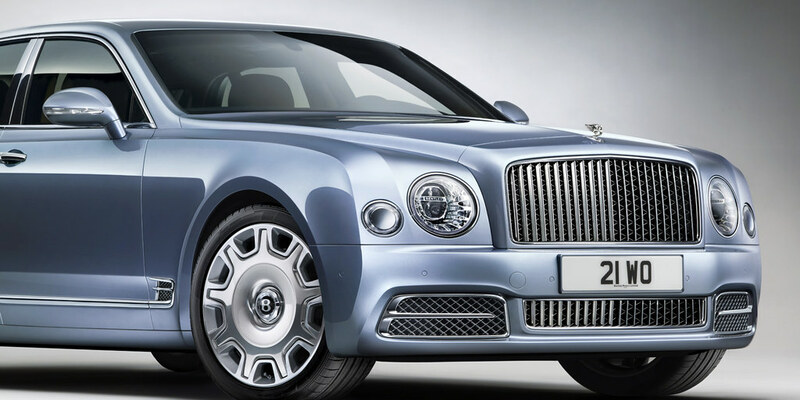 The new Mulsanne features sharper lines to the fenders, bonnet and boot, which combine to give the entire exterior a contemporary appearance, with the bumpers emerging seamlessly from the bodyshell. From the front, the car looks wide, low and tightly connected to the road. 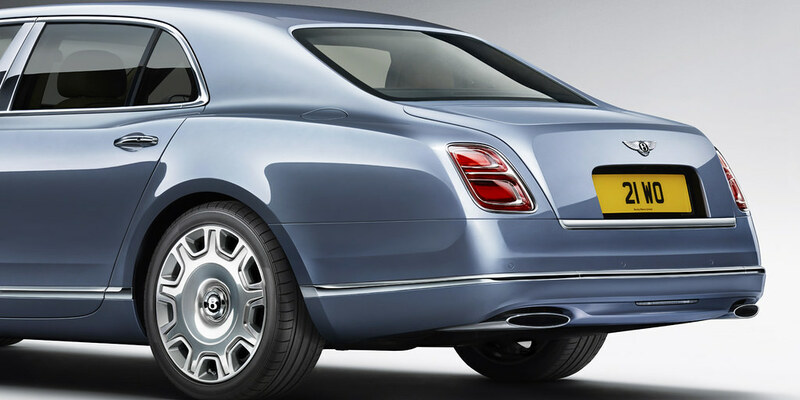 The new Mulsanne's sleek silhouette is free from needless clutter, not least due to a composite boot lid that conceals the antennae required for the radio, navigation and WiFi systems, eliminating the need for visible aerials anywhere on the outside of the car." I had to stare for a while, but now I like it. And of course a stunningly gorgeous interior too. As always. Good job lads - I look forward to seeing it in real life. 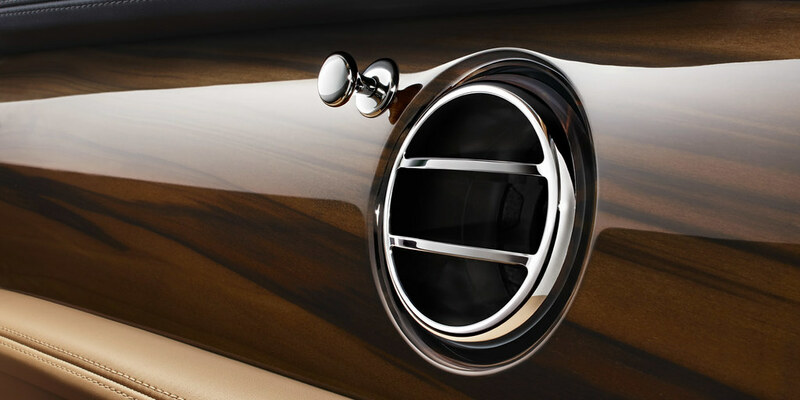 Vertical grille slats are back in style. My first thought when I spotted this thing, was "is that a new Volvo?"